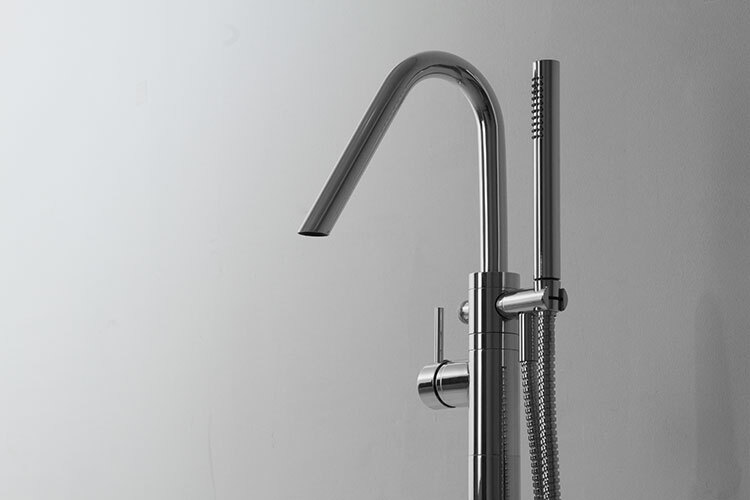 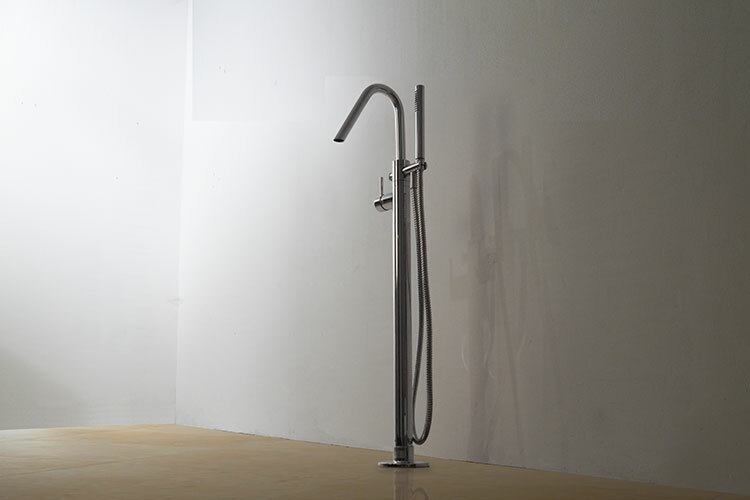 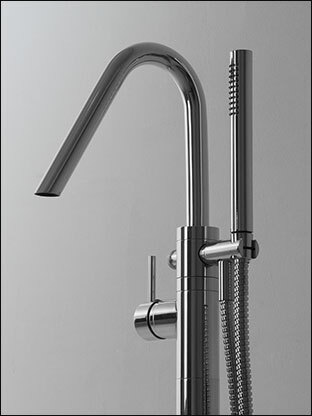 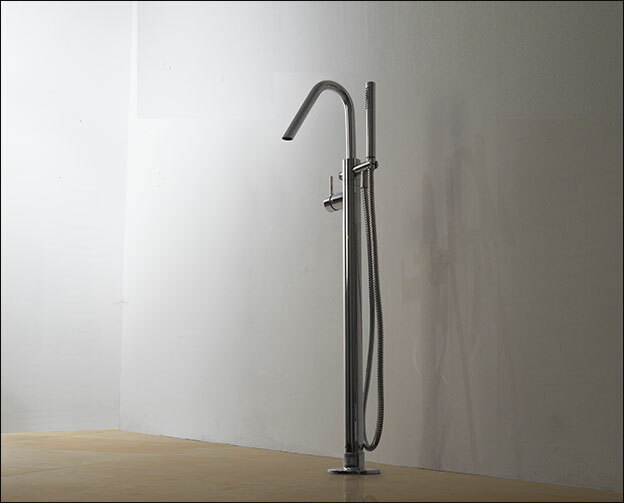 This luxury freestanding tap has a contemporary style and high quality chrome finish. 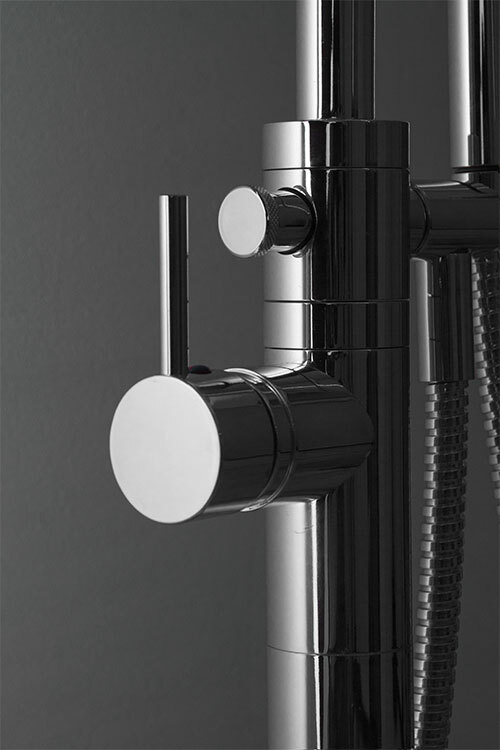 This stylish chrome bath tap is a great design feature and an ideal choice for a luxury bathroom theme. 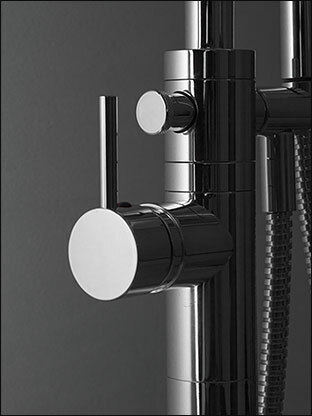 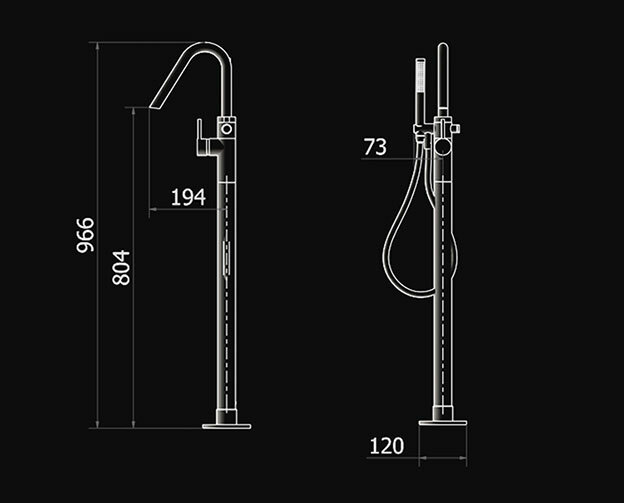  Exclusive bathroom taps range.